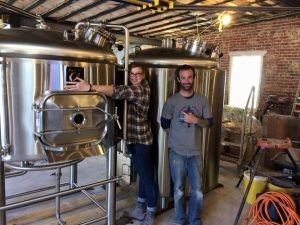 Colorado now has 313 currently open unique breweries along with 26 additional locations but we aren’t stopping there! 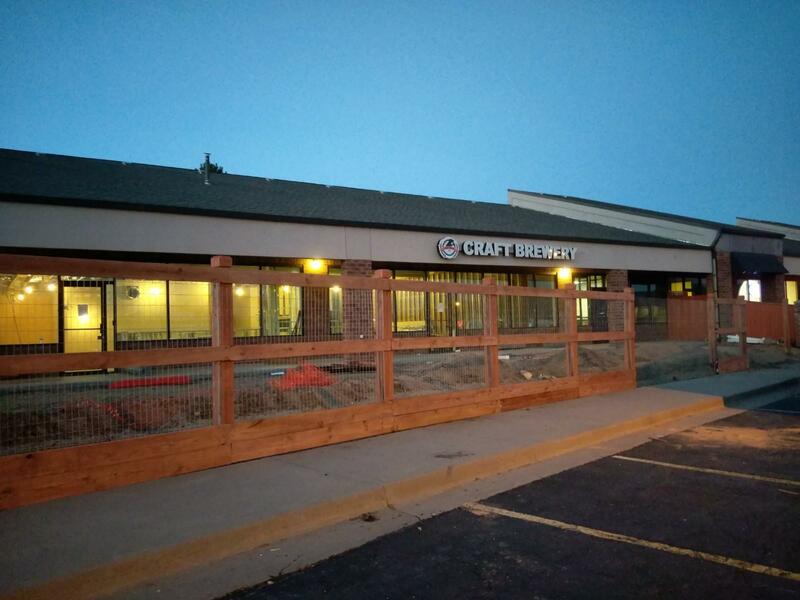 As Colorado Beer Geek, I’m currently tracking over 50 brand new breweries and another 10 additional locations actually under construction not to mention the multitude in various stages of planning that have yet to find an address. 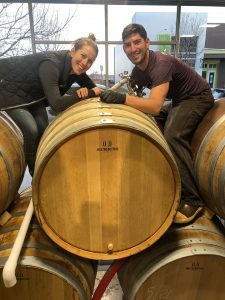 In their own words, Primitive Beer describes their unique Longmont brewery: “Primitive Beer is Colorado’s first exclusively spontaneous, barrel-fermented beer blendery. Inspired by centuries-old Belgian brewing techniques and a flair for the modern, we are excited to release blends that reflect our passion for funky yet balanced flavor profiles emphasizing Colorado ingredients. If we’re around, come in to see our koelschip, smell our barrels, and join the discussion!” Amazingly, they have already announced their opening day! Mark your calendars for April 14th! Many other breweries received recognition in this category from their fellow breweries. It was big news for Colorado when Wit’s End vacated their location in favor of moving in with their friends at Strange Craft. 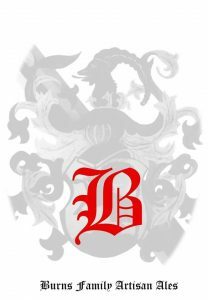 Soon after it was announced that Burns Family Artisan Ales would be taking over that spot and it got a lot of folks in the industry excited. 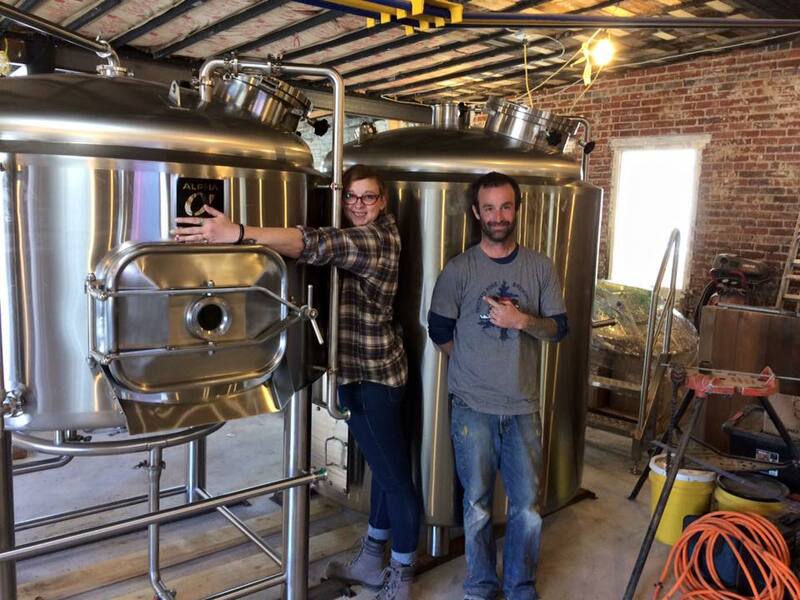 Another brewery that lots of people are looking for to is Coal Mine Ave Brewing Company. 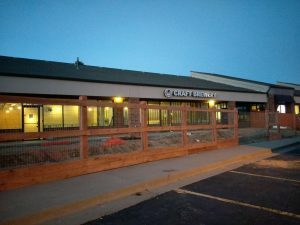 Located in Littleton, this brewery will be the go-to place for who those who love both beer and dogs as it will feature a large off leash dog park. Finally, as my labor of love as Colorado Beer Geek is keeping track of all of these upcoming Colorado breweries, I am often asked what I personally am looking forward to most coming up. I can safely say that my answer is Liberati Restaurant & Brewery. Alex Liberati owned a restaurant and brewery in Rome before moving to Denver to do so here. I had been trying to get information about this place for a while when I saw Alex make a post of Facebook and I asked him about the status of his place. As an answer, he invited me over to check out the location under construction and have a beer. 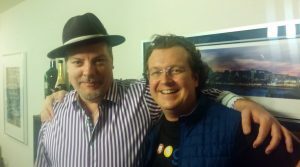 I figured that I’d be there about an hour, have a beer with him, and get some answers to my questions. Five hours later, many beers later, we had the beginnings of what has become a great friendship! I now hang out with him regularly enjoying many beers and games of Scopa, a traditional Italian card game. Alex has a wonderful passion for making grape ales and I have even had some taste of what their head chef, Marta, will make in the restaurant. One word: YUM! They are working hard in getting the construction finally going on their place and are hoping to open their doors this summer. Best of Luck to all of these breweries along with the many others opening this year! I look forward to sharing your progress.